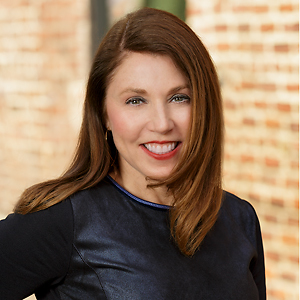 Recognized as a Top Producing Real Estate Agent in the Washingtonian, Kelly Ann has an in depth knowledge of what her clients are looking for… A smooth, stress-free and rewarding experience. Kelly Ann lives in Bloomingdale where she enjoys taking her boxer Greta to the park, jogging around McMillan Reservoir, hosting dinner parties, and dining at the neighborhood restaurants. She was born in New Jersey, graduated from Purdue University, and has also lived in New York City and Atlanta. Kelly Ann understands that home ownership is an emotional and financial investment; she possesses the capability to guide both buyers and sellers seamlessly through the process. Let her years of negotiating experience work for you.